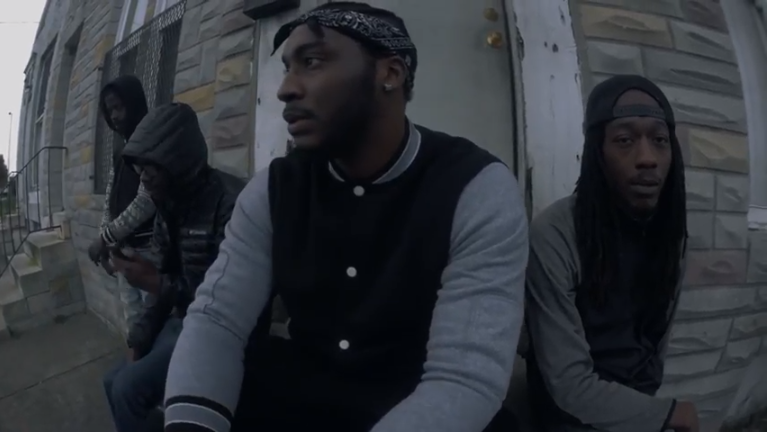 Stealing the blog’s Album of the Week title with latest EP, ‘You’re Appreciated 2’, A1 (pictured centre) is back in the spotlight, unveiling his new music video for track, ‘Picture Me Rollin’. 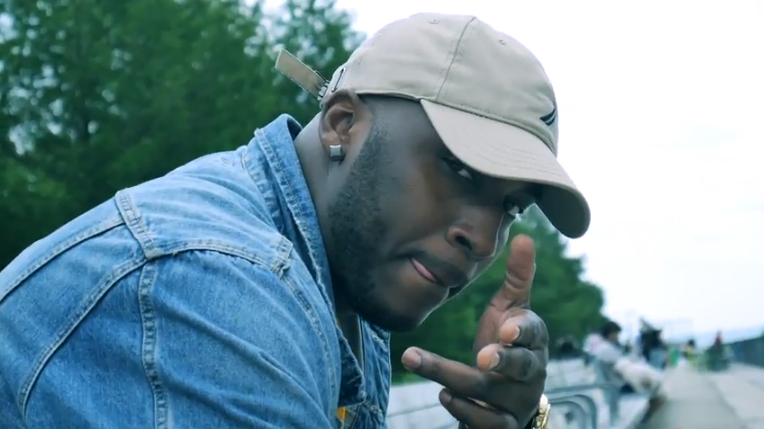 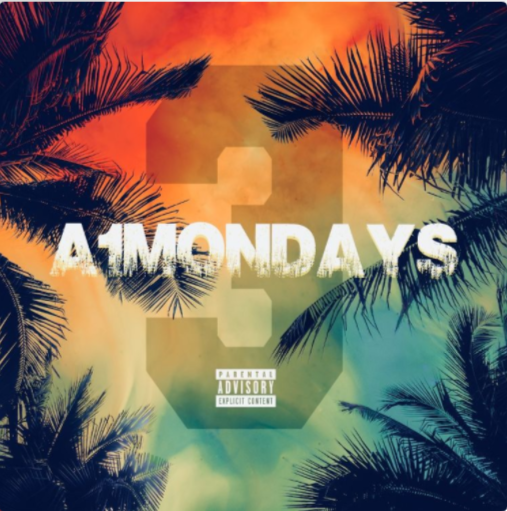 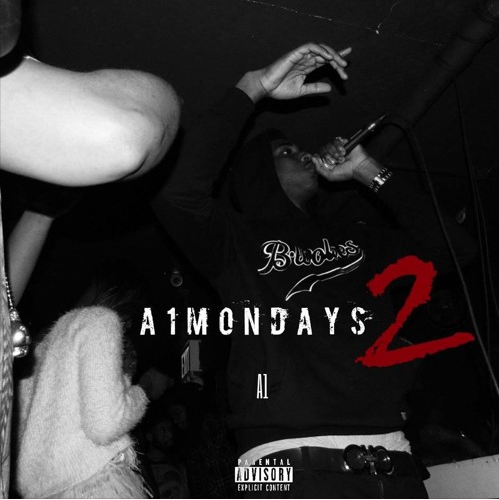 The freestyle is from his series, #A1Mondays launched back in April – head to his Twitter account and check it out sometime. 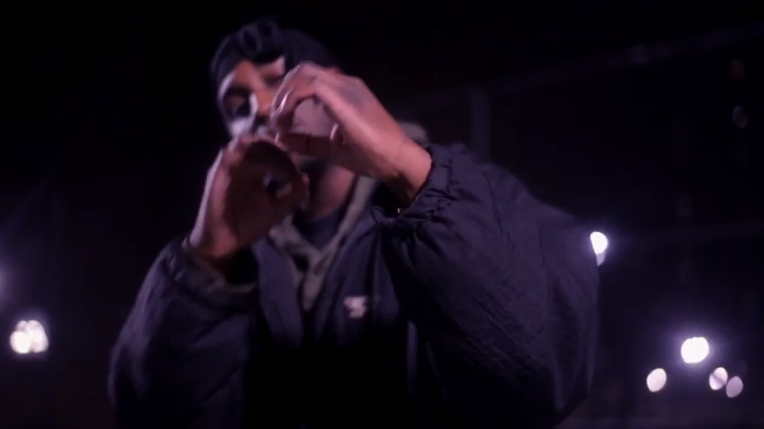 For now, watch the video for ‘Picture Me Rollin’.